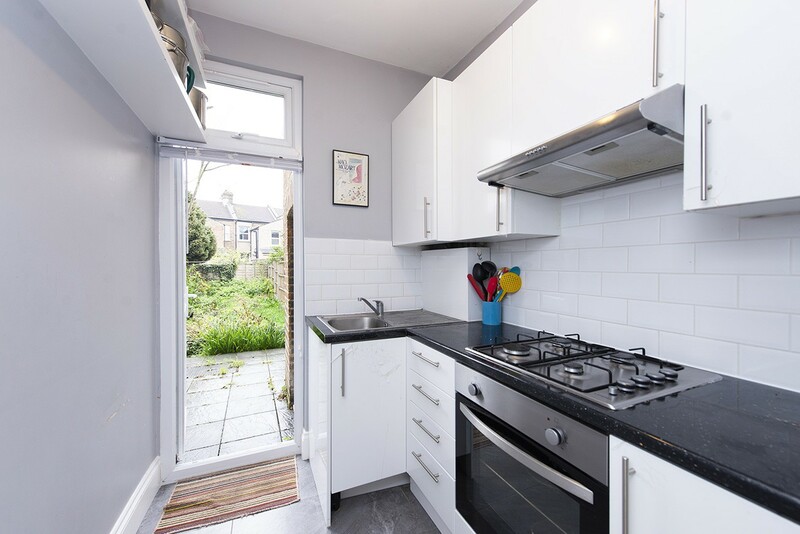 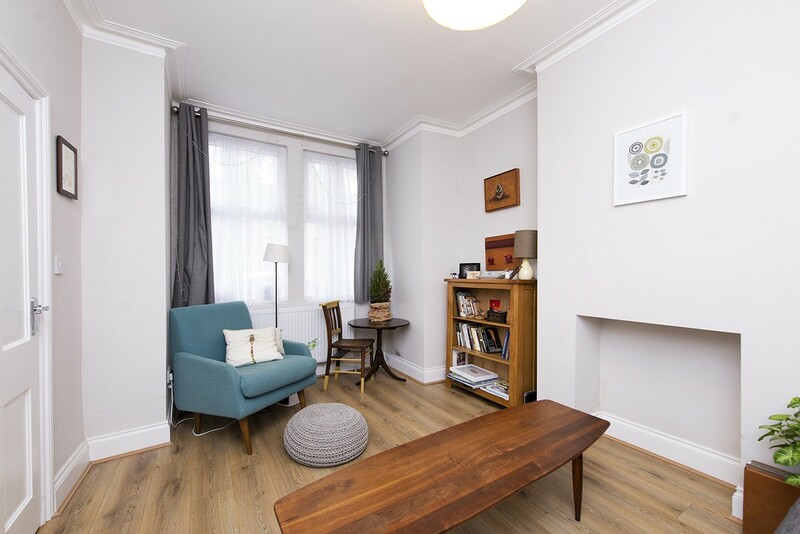 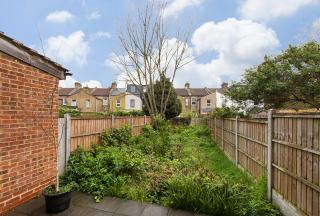 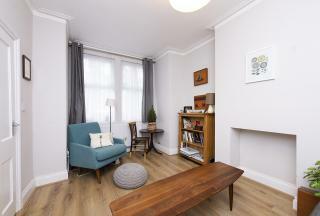 Highly desirable 3 bedroom mid terrace house located on a quiet residential Street minutes from St James Street Overground and 10 minutes walk to Blackhorse Road tube Station (Victoria Line). 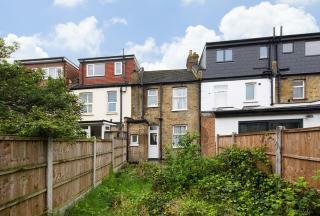 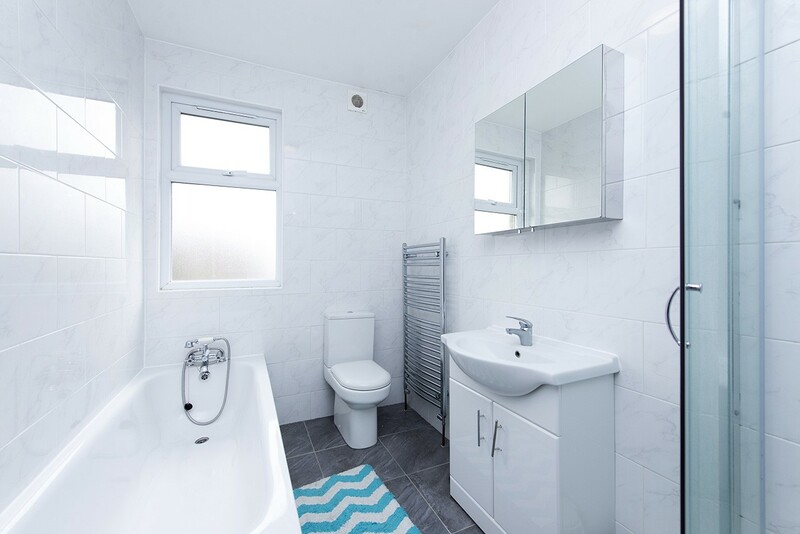 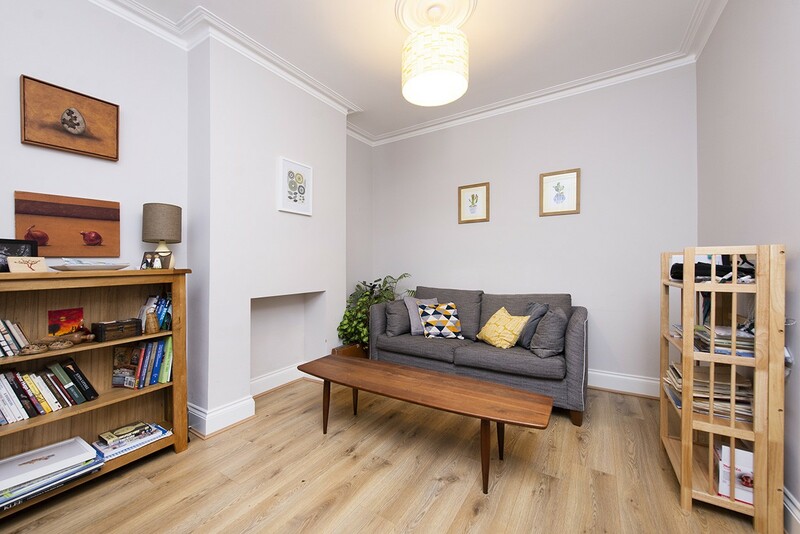 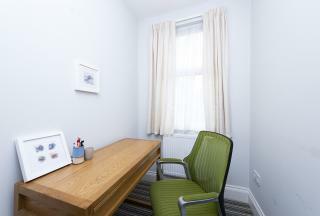 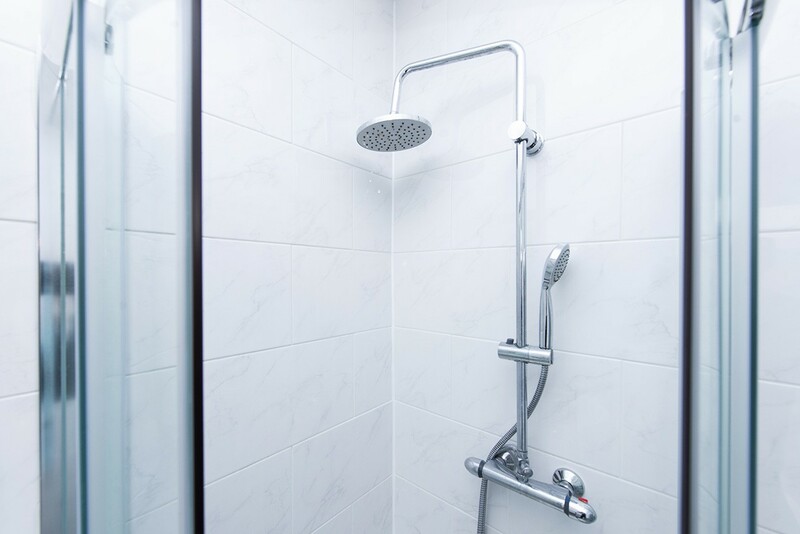 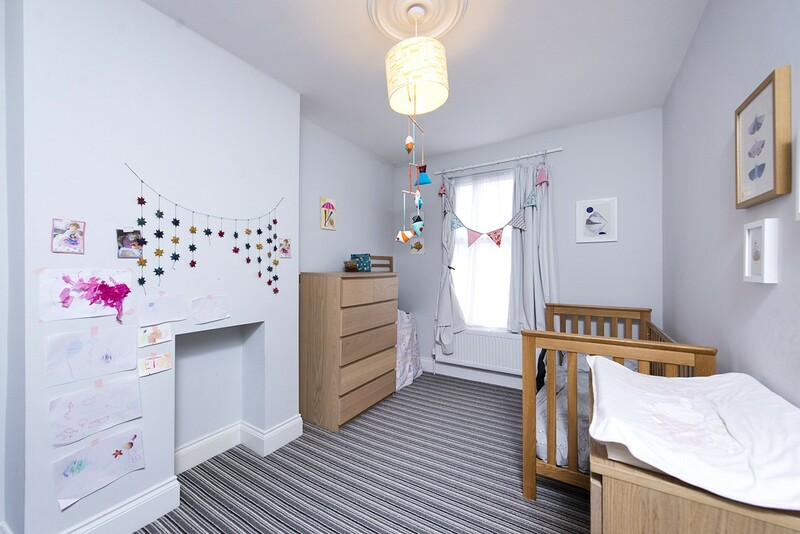 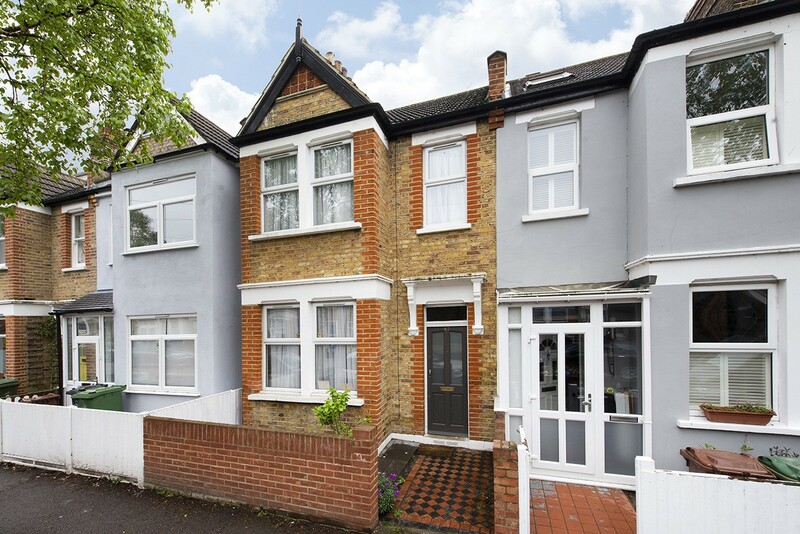 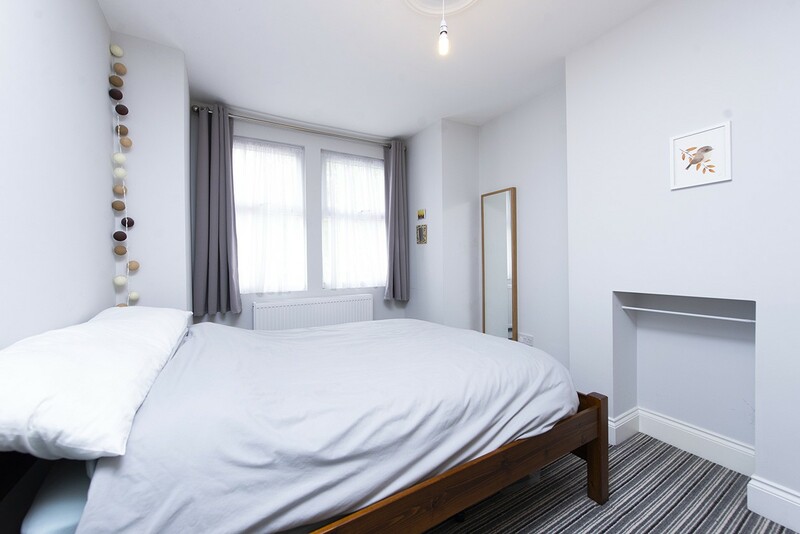 The property is newly refurbished throughout and comprises 3 double bedrooms, spacious living room, well appointed kitchen, modern bathroom, study/office and private rear garden. Offered unfurnished and available early June.